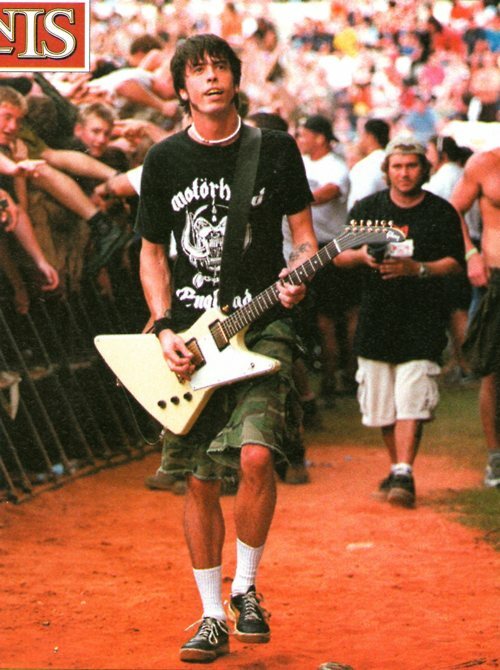 On January 23, 2000 Dave Grohl was arrested for “Drink-Driving” after the Foo Fighters played the Big Day Out festival on the Gold Coast of Australia. 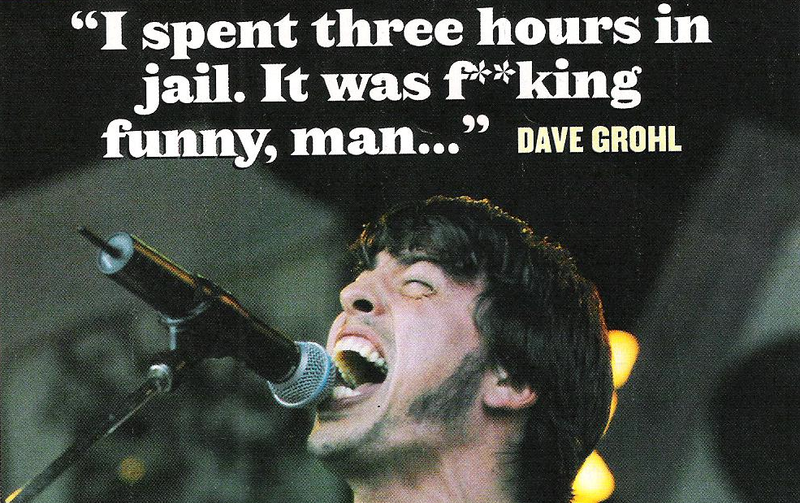 Although it is no laughing matter, Grohl was popped for a D.U.I. 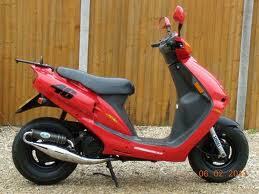 after driving a scooter and blowing a .095. 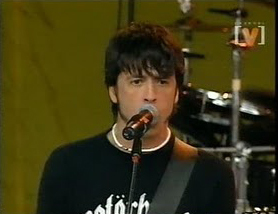 His mugshot was not released but here’s a photo of Grohl performing before his arrest. He was eventually fined $400.